Cr-Mo steel, provides high strength and durability. Rust resistant with metric size markings. It can be folded at 180 degrees. 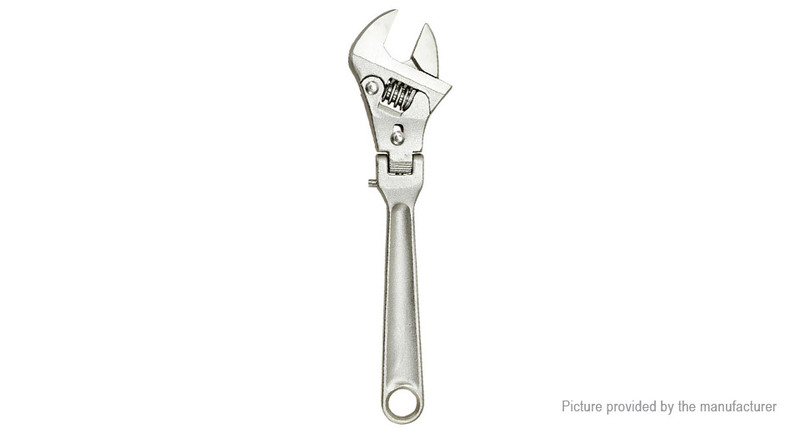 The ratchet type fastening mode can tighten the screw continuously. 2-in-1, Conversion switch can be used as ratchet wrench and common wrench.